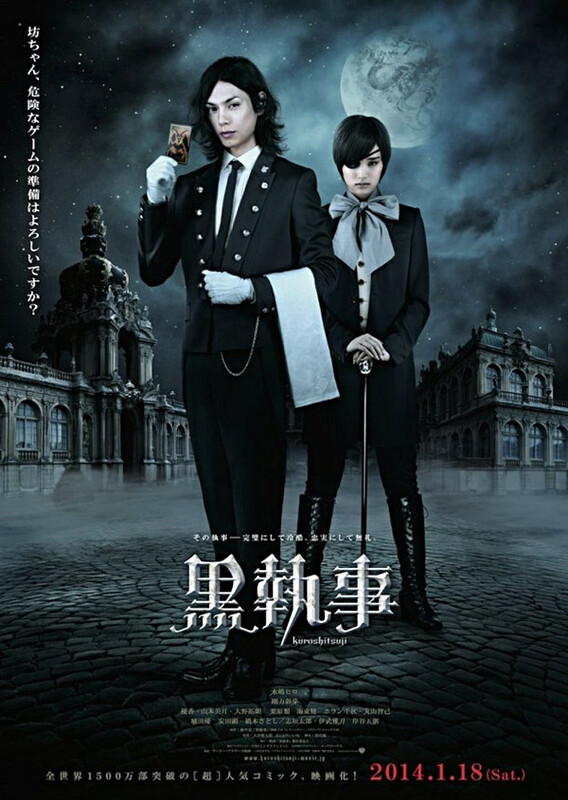 Overachieving high=school student and future prosecutor Light Yagami (Tatsuya Fujiwara) discovers a magical notebook cast down to Earth by the death-god Ryuk. Just by writing a victim’s name, Light can cause the deaths of anyone he chooses. 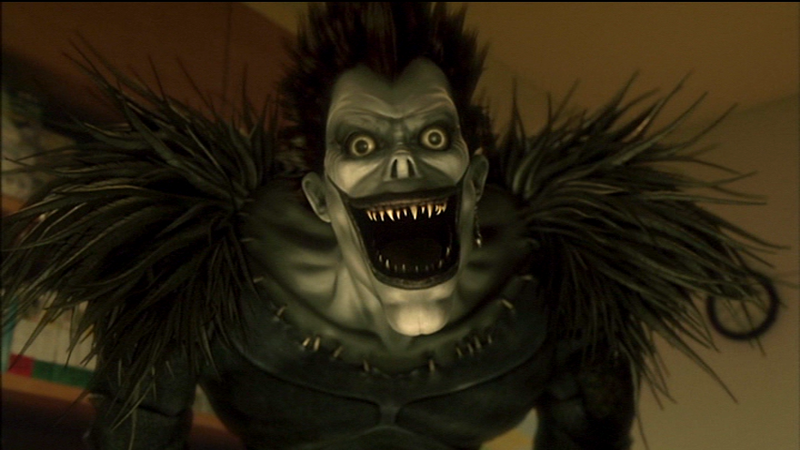 With Ryuk’s aid, he uses the Death Note to anonymously bring justice to criminals who cheat the legal system. Light’s actions become noticed by the world’s media and law enforcement agencies, who bring in an equally mysterious genius code-named “L” to capture the supernatural vigilante. 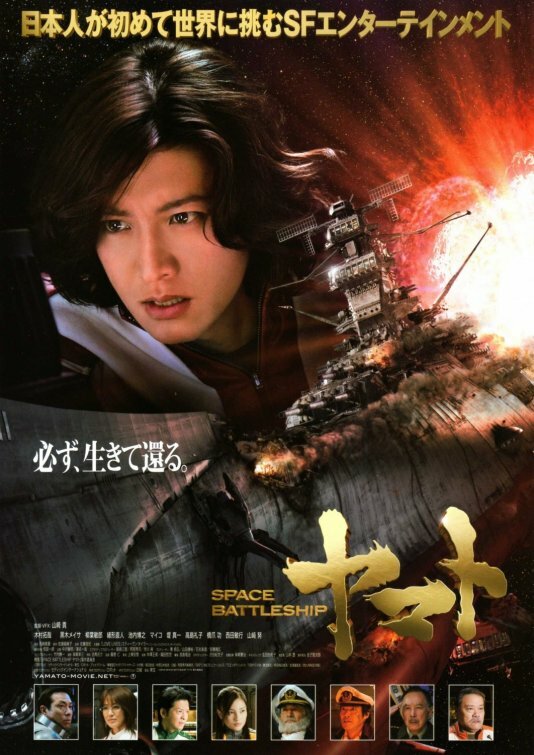 Manga to anime to film, of course there will be changes in plot and character. Even America’s The Walking Dead has become notorious for major changes in character and plot, but the essential intelligence and psychological depth that makes Death Note so thrilling and absorbing in its previous forms are missing here. The character motivations are paper-thin and plot devices are handled clumsily. The original manga/anime version of Light is wound up so tight due to his pursuit of perfect grades and a perfect career, he’s already primed for the seduction of the Death Note’s power. That mindset is essential — it’s why the random delivery of the Death Note was able to take root so quickly and so deeply. But the film’s version shows Light already on the verge of corruption — he hangs out in seedy bars and gambles on friendly basketball games. The film justifies his early use of the Death Note with words, but no feeling. Maybe it doesn’t make that much of a difference to Death Note fans who are eager to get past the intro into the good stuff (Light’s cat-and-mouse with Ray Penber, and his intricate mental chess game with master criminologist L), but this fundamental misfire at the core of the film weakens Light’s character so much that poor Fujiwara (who isn’t that charismatic, anyway) is rendered completely uninteresting by the grounded, dynamic performance of Kenichi Matsuyama as “L”. 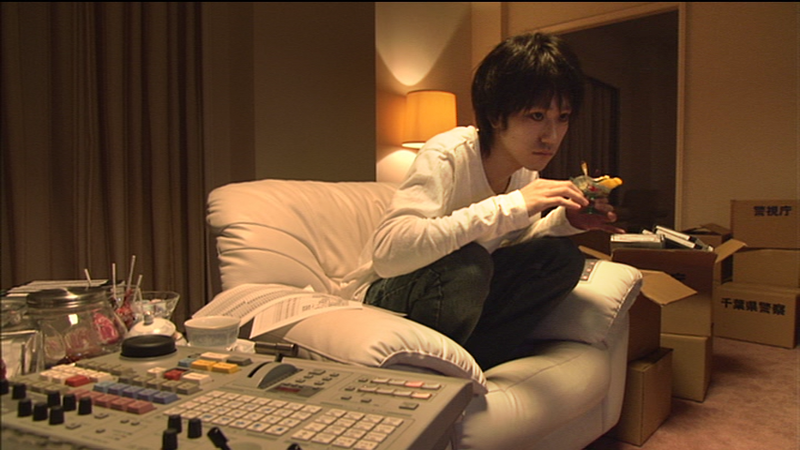 Kenichi Matsuyama as sweet-tooth genius “L”. Production design doesn’t help things, either. A drab brown wardrobe replaces the sharp-cut suits of Light’s anime counterpart. 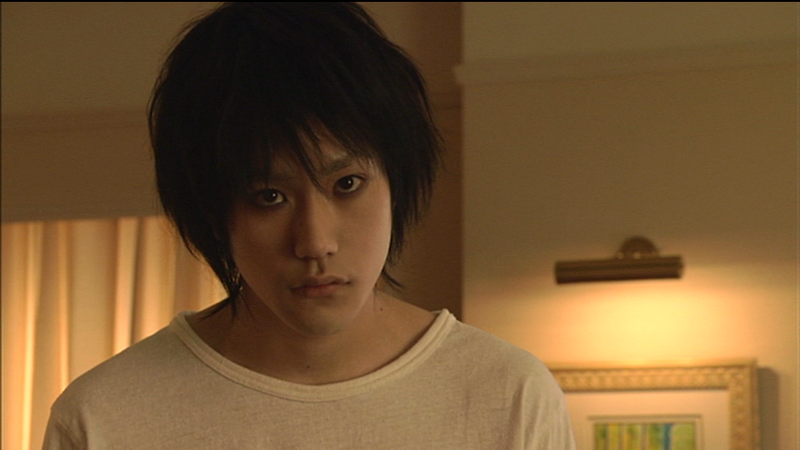 Generic, small sets also limit the worldwide scope of Death Note’s story. However, there is a cool cameo by future character Misa in the famous Raye Penber bus scene that gives more weight to Misa’s fame and status and shows some forethought into to tying this world together. 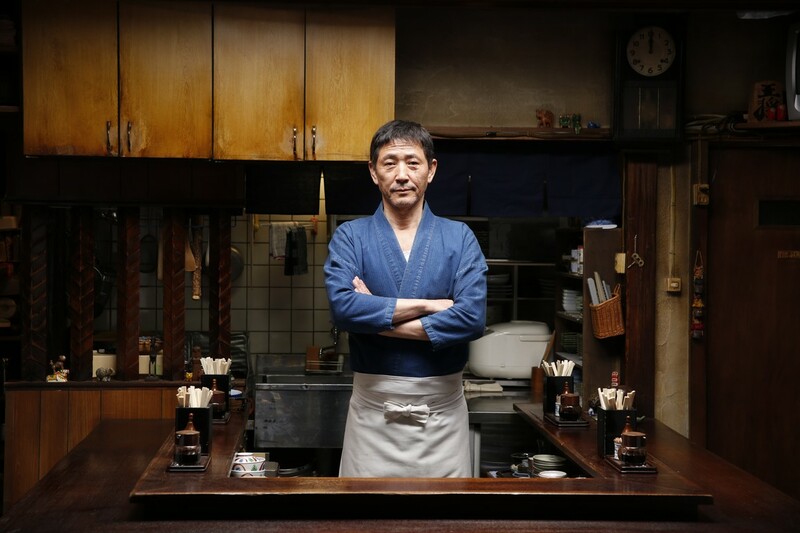 Even the meticulous writing style which mirrored Light’s desire for maximum precision is betrayed in this film. 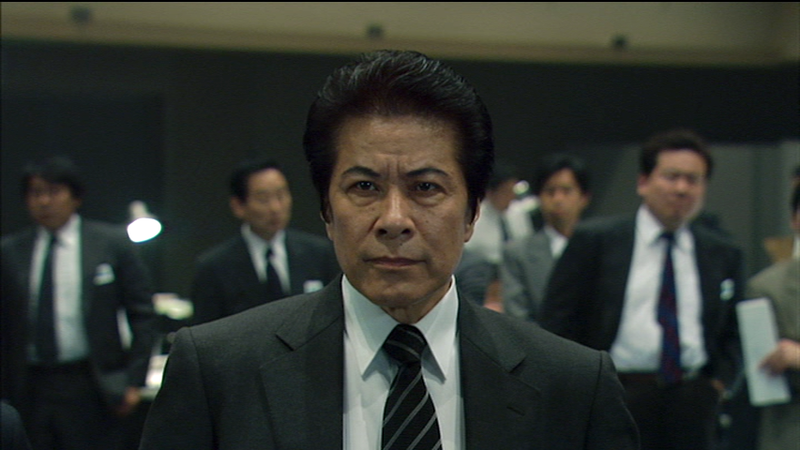 Instead, the film Light writes big and sloppy, unconcerned that every line he uses is a missed opportunity for justice. Death Note‘s manga and anime incarnations brought a collection of great supporting characters, and the film marginalizes them completely. The tragically-fated American FBI agent Raye Penber is upstaged his more interesting Japanese wife Naomi Misora (who has a history with L). The film’s choice to make Raye himself Japanese instead of American further weakens the international urgency of the hunt for “Kira”. 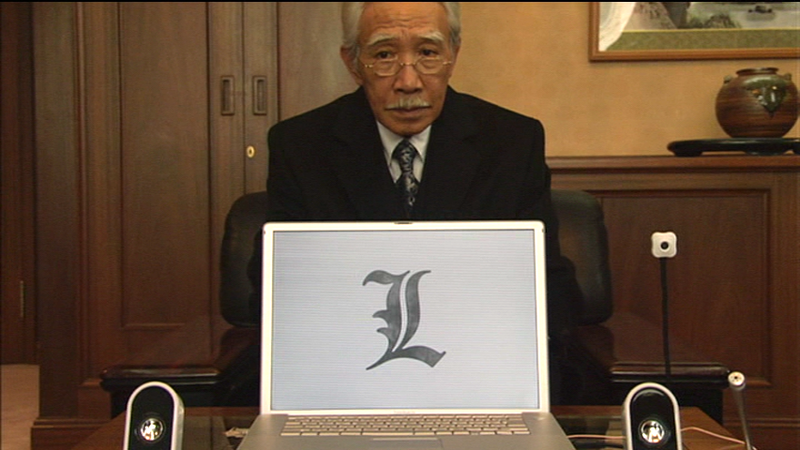 L’s courageous policeman father also takes a backseat in the film, and L and Misa are held to a mimimum, as the film’s producers hold their contributions back for the second part (and eventual third) part of the Death Note film series. Love interest Shiori (created for the film, played by Yuu Kashii) brings another unneeded distraction. Her screen time could have been used better on developing more deserving characters. Her role in the film’s climax ends up justifying her presence, but just barely. The film succeeds in creating a comical and scary CGI potrayal of the death-god (shinigami) Ryuk, whose delightful ambivalence and eagerness to find excitement in human tragedy combine to form one of the most engaging performances. Ryuk’s famous “apple-rampage” gave me an unexpected laugh, which had all the more value because I’d really given up hope of enjoying the film by that point. 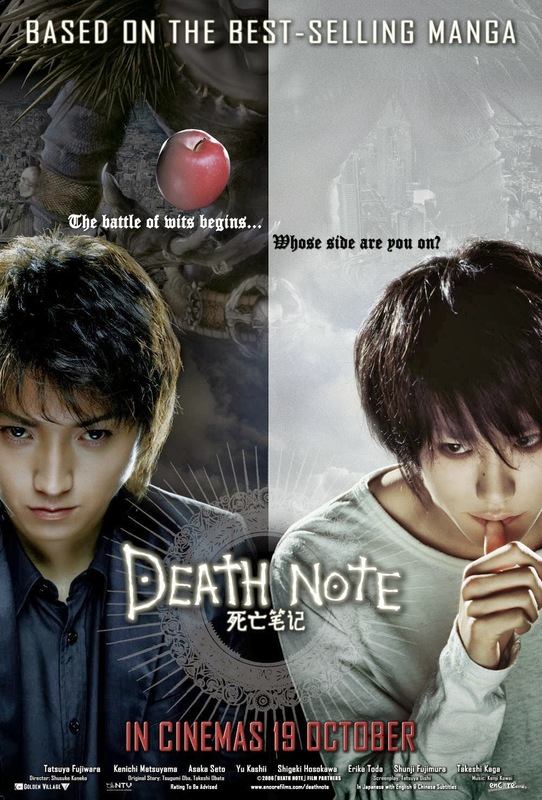 Death Note is set up as a character-intro prequel to the true tension of the clash between Light and L that will come in the sequel Death Note 2. 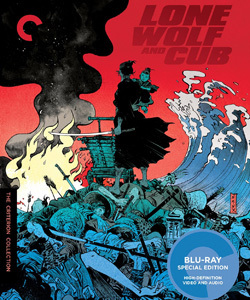 If you’re a fan of the manga or anime, you’ll be drawn to this film out of curiousity, but it won’t shake your affection or admiration for the originals. It’s just not smart enough.